If you already have an ABC# from another company, or an Aspen Grove Business account, fill out this form: Existing ABC#. If you arrived at this website via a Google search, and were told to get your Aspen Grove Background check, this may not be the link you were looking for. This process is only for those who have signed up with NMFS for LA, AR, OK, TX, TN, GA, AL,MS and NC. 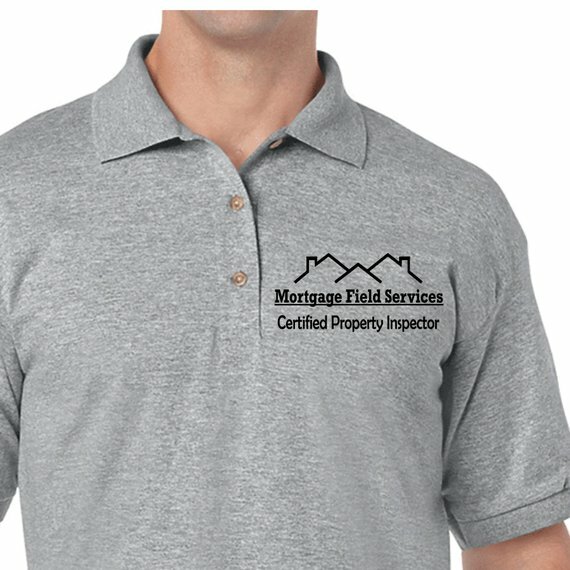 If you live in any of those states and want to work for NMFS as well as other companies who sent you here, please take the MortgageFieldServices.com inspector course and become certified first. It’s free. Otherwise, if you were sent here by a company other than NMFS, then you are probably looking for the Aspen Grove website. Once we receive your photo and PayPal authorization, we will fill the background check application out for you. Please allow up to 2 to 3 weeks for your background check to process. Once we receive the results of your background check we will email you instructions on how to enter your new ABC# on your InspectorADE profile. You only have to get this background check once a year. It is good for ALL companies who require it. You do not have to get a new ABC# for other clients. Do it the first time and use the same ABC# for all your other clients. NOTE: You also have the option of getting your Aspen Grove background check by getting it directly from them as well. However, it will cost you $22 more if you go the direct route as opposed to getting your ABC# through our company. Your choice. When you choose to go through NMFS, Lori fills out the application for you, we upload your profile photo that you already provided us, we chose the quickest of the 3 screening companies they offer, (one of those will ask for a business license which is not even required in this industry) and since NMFS processes more Aspen Grove background checks than any other company, we have preferred status and our reports come back twice as fast. Step Three: You will be emailed a Social Security Release form SSA-89 for the purpose of conducting a background check. Fill it out, scan it, and return the SSA-89. This form will be emailed to you once steps 1 & 2 are complete. Be a winner! Half of all submitted SSA-89 forms are filled out incorrectly. This is a government form and must be completed per instructions or it will be rejected. And if you never send it back, then why spend the money for a background check? 1. Why do we even need a background check by Aspen Grove? The simple answer is that it is required by our government based on laws passed by congress. For more information read:Why are we required to have Aspen Grove? It’s the cost of doing business and is good for one year. After a year another background check is conducted at a reduced rate. No mater what the criminal background check reveals about you, everyone that pays for a background check receives an ABC#. 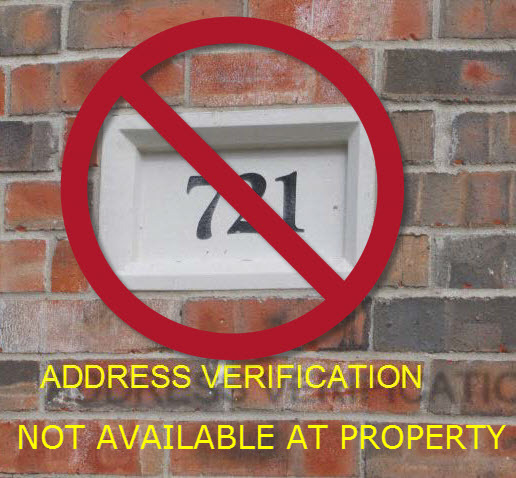 Your assigned ABC# goes on every inspection you submit, and is verified by Aspen Grove that the number belongs to you. This is the “verifiable” part that Congress enacted several years ago for our industry. You have to have one to do inspections. 3. Will Aspen Grove run a credit report on me? Absolutely NOT! This has nothing to do with your credit, it is all about criminal activities. 4. Will this affect my credit score or rating? Absolutely NOT! This has nothing to do with your credit score or rating. 5. What crimes are they checking for? For a complete list, click this link: AGScrimes.6. How do I order my background check? Use the “Buy Now” button at the top of the page. 6. Why does the background check cost so much? The Aspen Grove background check is unlike any other background check. In fact, Aspen Grove is not a background check company, they are a technology company who utilizes the services of 3 national background check companies. Once your ABC# is issued, Aspen Grove provides verification services to make sure your ABC# matches their records to your name. Every inspection you submit, once it passes our QC Department, is submitted to our client with a stopover at Aspen Grove where they verify that you have passed a criminal background check. This is an ongoing cost to Aspen Grove Solutions which is why the fee for the background check is priced the way it is. This verifiable background check is mandated by our government with the passing of the Dodd-Frank Reform Act, and the Inspector General. 7. What if I already have a background check from another company? Most of us have already had a background check ran on us from one source or another. However, in the mortgage field services industry an ABC# is required. Once a background check has been completed by Aspen Grove Solutions, they will assign an ABC# to the Inspector and that number is attached and processed to every work order submitted. Only Aspen Grove Solutions can issue an ABC#. 8. How long does it take for the Aspen Grove Background Check to come in? We often receive the results of the background check within 5 to 7 days but could be as long as 3 weeks. A few difficult applications may take a bit longer. 9. What about traffic tickets? Aspen Grove does not look at traffic tickets. 10. Why do the vendors have to pay for their own background check? Vendors are Independent Contractors. They are NOT employees. In most cases an employer will pay for background checks of their employees. 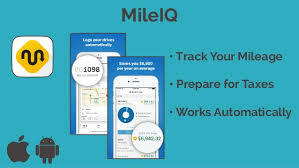 But in the Mortgage Field Service business where you are the company owner, the vendor, you must pay for it yourself as part of the requirement to conduct inspections in this industry. If you receive an IC Rating less than IC01, you may request an appeal from the Review Committee to review the circumstances of your particular situation, and request a higher rating so that you can work in the Mortgage Field Services industry. (75% successful rating upgrades.) You will be sent instructions from Aspen Grove on further steps to make your appeal. If you receive an IC01 and then later are convicted of a serious crime, and if your annual renewal indicates a lowered IC rating, then you might not be able to continue working in our industry.